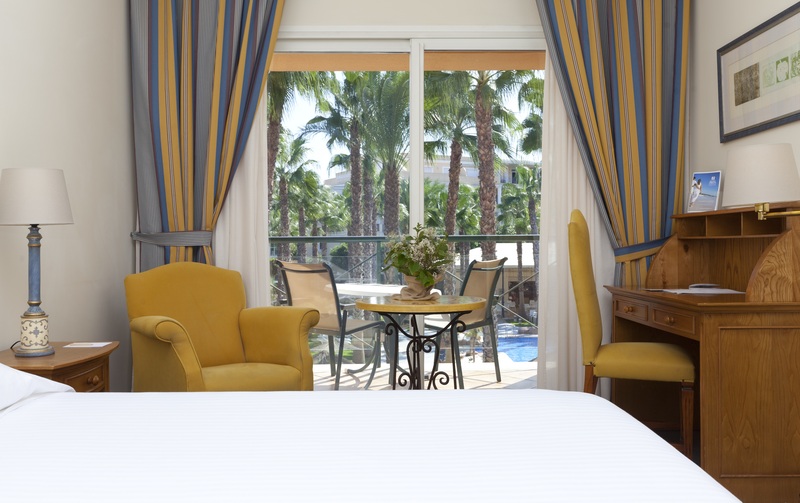 In our spacious rooms, you will enjoy a daydream holidays. It deals with 2 standards rooms connected with an inside door. Each room has its own spacious terrace. This is the perfect option to enjoy family holidays. 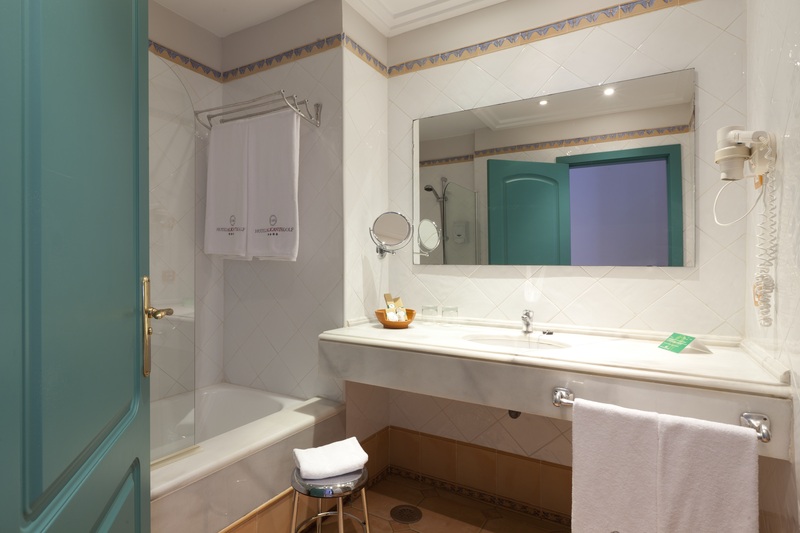 Thought for couples with several kids, the room is equipped with every amenity: full bathroom, desk, private patio, slippers, minibar, TV, laundry, strong-box and phone.